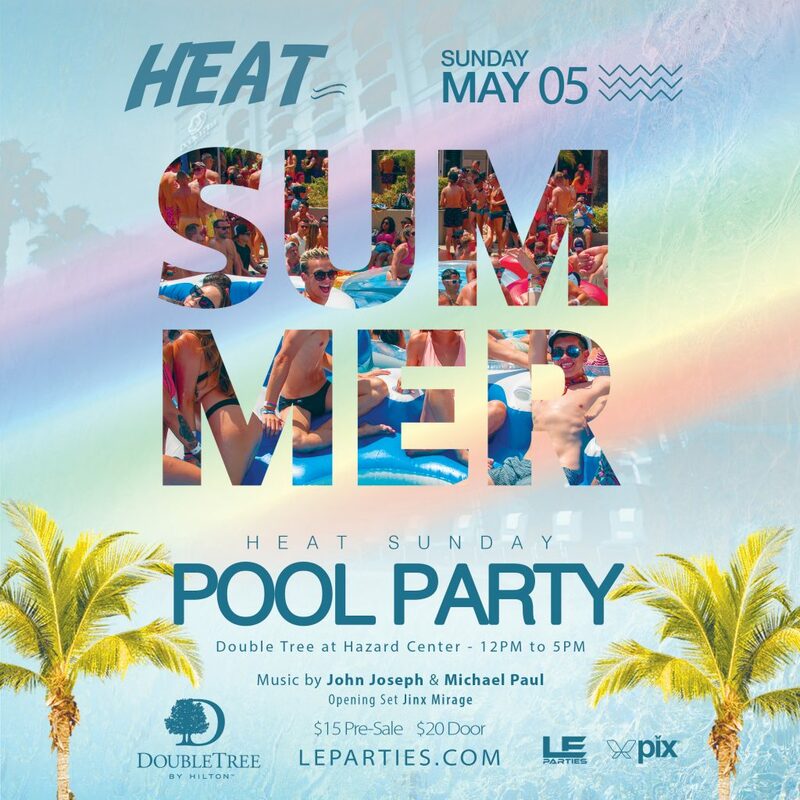 LE Parties First event of the Summer! 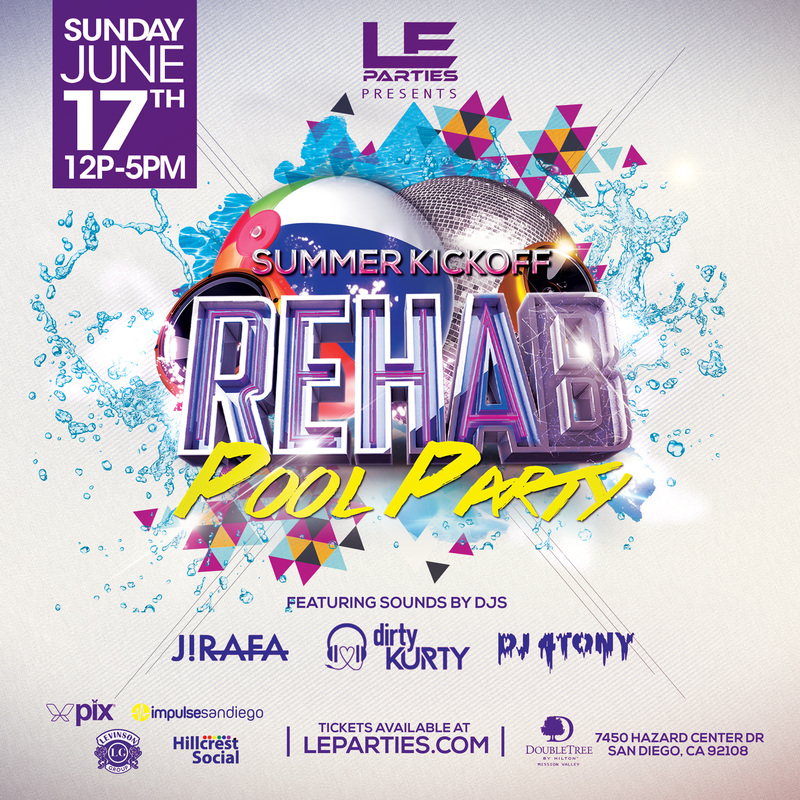 Get ready to lounge, relax, and rejuvenate at the DoubleTree Mission Valley Pool – June 17th! 3 Local DJ’s: DJ Tony, Jirafa, and Headliner dirtyKURTY! 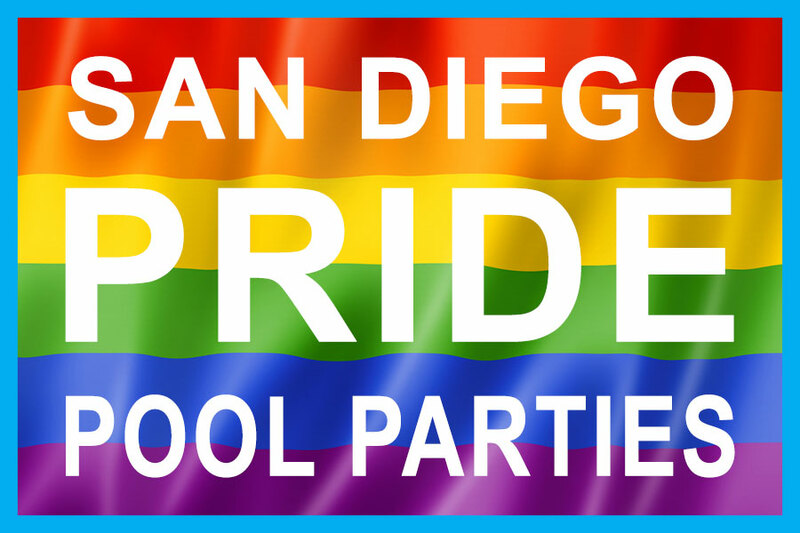 Sip on a Stoli Signature Cocktail and get some free swag from Impulse SD! 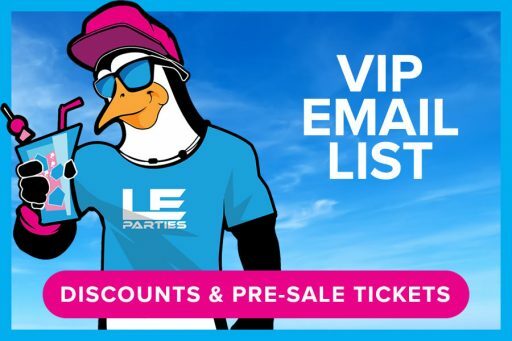 Glitterboxx will be on site giving away tickets to there pride event, and all LE Parties Pride event tickets will be on sale at a special discount! « Vicky Vox takes over Flicker!